The Thorne-Sagendorph Art Gallery at Keene State College will be open to the public on graduation day. This is the second consecutive year the gallery will be open on the day of graduation. 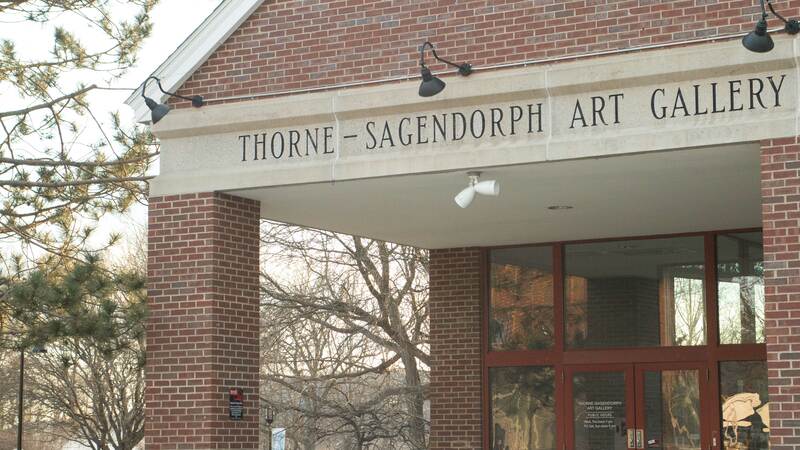 Thorne-Sagendorph Art Gallery Director Brian Wallace said the open gallery will have two main target audiences: The college campus and the whole region. 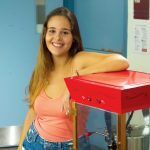 Gallery Monitor and KSC junior Rebecca Putnam said, “I think it is a great opportunity for [art students] on their graduation day to take their families and friends over, show them what they’ve worked on while they have been here. I think it’s a special moment for them as well to have the space for them to exhibit all their hard work,” said Putnam. KSC senior studio art major and art history minor Emma Mehegan said a lot of seniors have mixed feelings about the schedule. “But then also, it means that we have to wait until two days after graduation to come back and pick up our artwork. 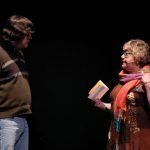 So there’s that little tiny con side to it where it’s like a little inconvenient but it’s also a good opportunity for more people to see the work,” Mehegan added. Twenty KSC seniors in various fine art academic programs will be showcasing their work at the gallery. Mehegan is exhibiting a series of ceramic sculptures and oil paintings based off of tree shapes and tree-like objects. Along with the student show, the gallery is also exhibiting Marcelo Brodsky’s show from March 20 to June 23, 2019. Brodsky is an Argentinian photojournalist, photographer, conceptual artist and human rights advocate. Wallace said he’s working to expand the gallery’s hours to include being open over summer and winter breaks, too. “We are really the region’s art museum and I would like to have us be seen by people in the community as something that they have as a resource that’s always available to them,” Wallace said. Emerging Art: 2019 Art Student Exhibition will be opening on April 12, 2019 with the public opening reception from 5 p.m. to 7 p.m. at the Thorne-Sagendorph Art Gallery at Keene State College.